Never stress again! 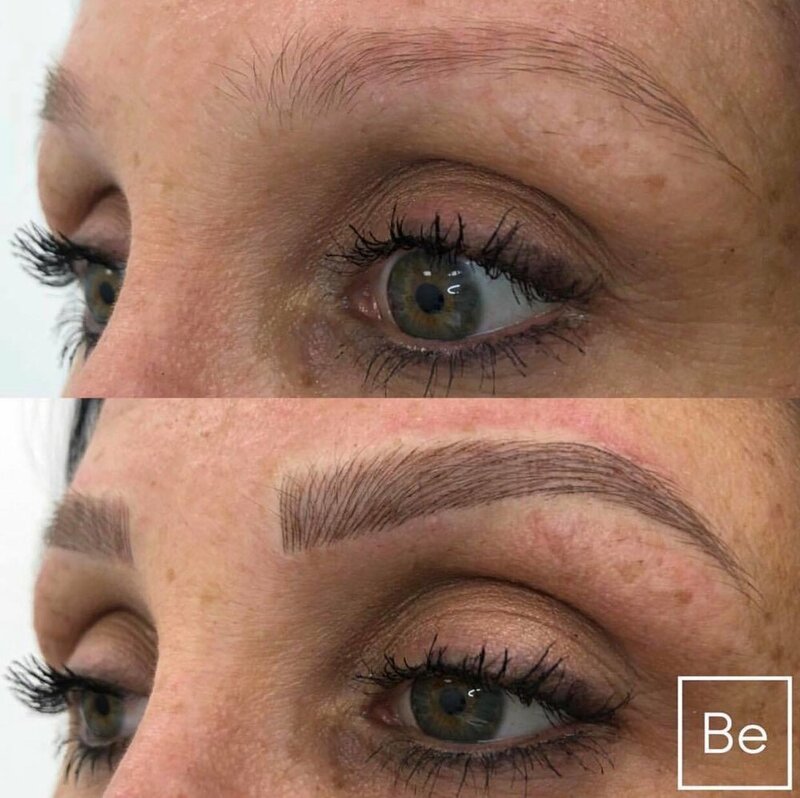 Imagine the great feeling that comes with looking beautiful every day with gorgeous new eyebrows that were custom designed to fit your face and style perfectly. 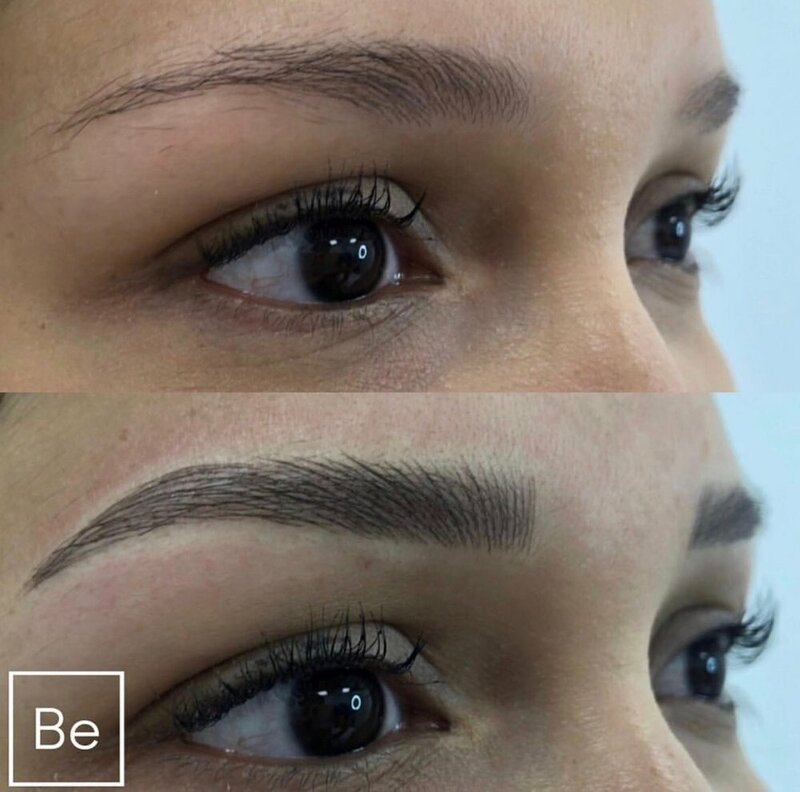 Eyebrow Microblading is a relatively new method of tattoo artistry which creates natural looking eyebrows by placing pigment within the skin with a manual hand-held tool. 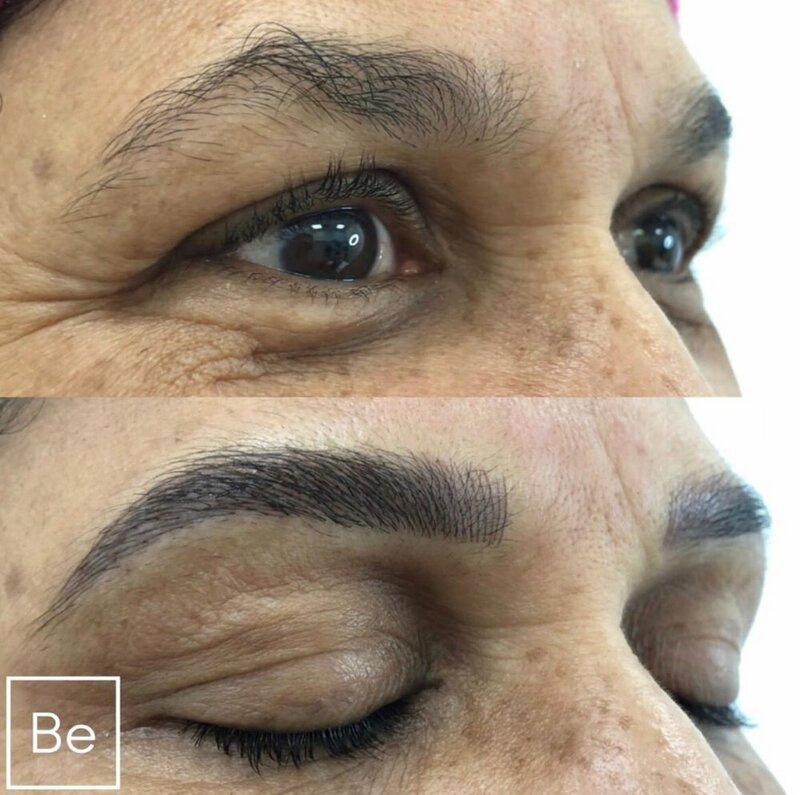 Our talented Microblading artist creates a custom signature semi-permanent eyebrow, strand-by-strand, for the most natural looking 3D-like results. 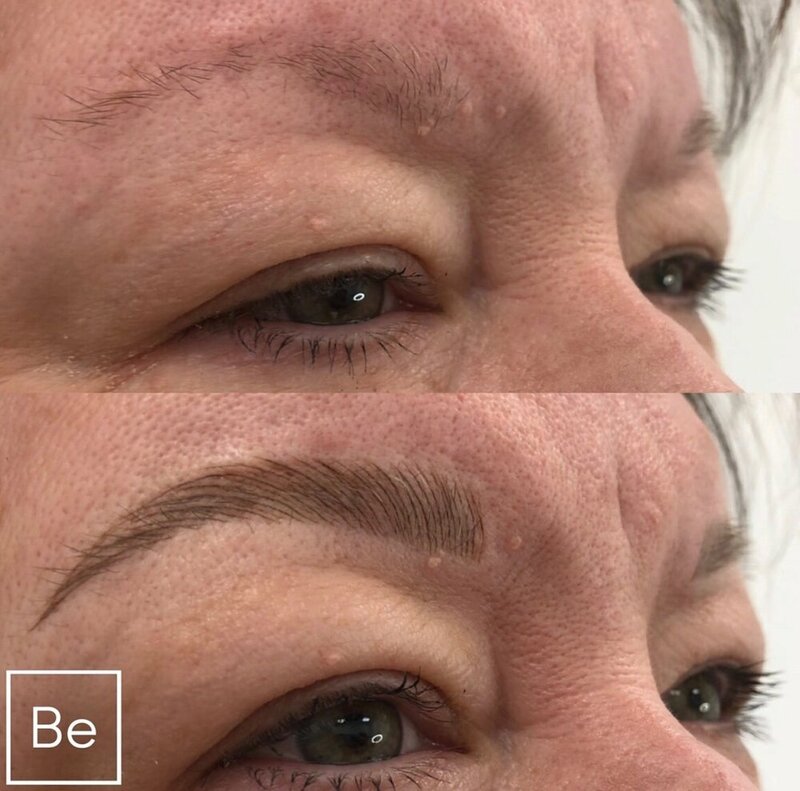 Eyebrow Microblading is ideal for individuals who are interested in filling in their sparse or sporadic eyebrows, have recently experienced hair loss, or are looking to streamline their morning routine. It’s an innovative procedure to get that perfect look with no downtime! Microblading involves a fine needle to make brow-like hair strands to enhance the appearance of your brows! You will feel a little discomfort similar to getting a simple and small tattoo and pain tolerance will vary person to person. Are there any restrictions on who can get microbladed? Are there any restrictions after my microblading treatment? What if I have had my eyebrows microbladed in the past? 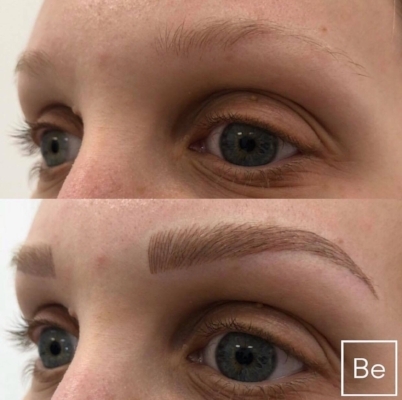 Our Microblading Artist can go over previous work as long as the brow pigment has faded at least 50% and it has been at least 3 months since they were last microbladed. What happens after my microblading treatment? After treatment, within the next few days you will notice the treatment fading, mild scabbing and maybe flakiness in the area. Just like a regular tattoo, it is normal, expected, and apart of the healing process. Please do not pick at the area, we suggest you allow your body to naturally heal in the area so your brows can look their best! 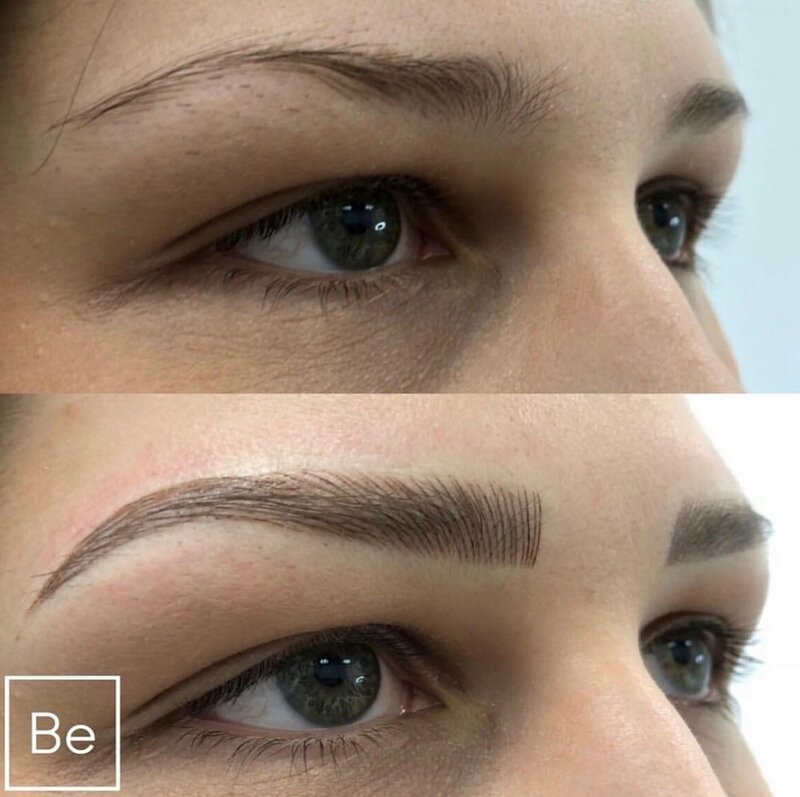 Microblading is semi-permanent make up and will fade over time naturally. You may feel the need for a touch up every 1-2 years which varies per individual. Sunscreen should be used on your brows while in the sun to prevent fading. Should I get microbladed just before a special event? It is suggested to give yourself at least a week to heal after your Microblading treatment. It is not suggested to book the treatment right before a special event.